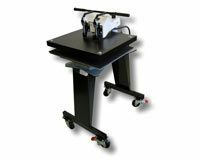 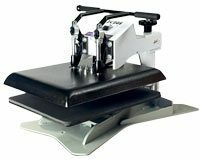 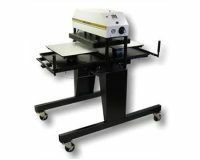 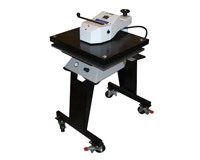 Geo Knight 394 Series Shuttle Heat Press 16"x20" or 20"x25"
Geo Knight is manufacturing heat press machines for more than 40 years in the USA. 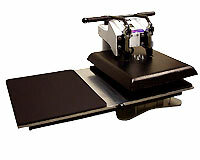 Their presses are ideal for Resin Extraction. 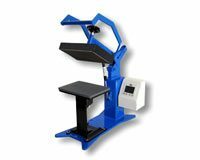 The heaters on all platens of the Digital Knight line use an exclusive coil winding technology for dramatically superior evenness and speed of heating. 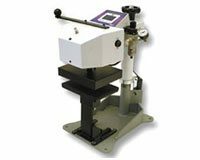 RosinTech presses on this page offer a bottom heat option with independent controller. 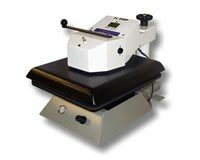 This is ideal for Rosin Production. 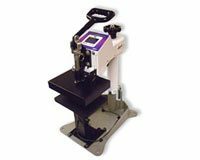 You can use these presses without bottom heat. 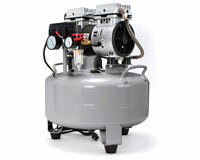 However, for maximum yield and reduced time, bottom heat is highly recommended.